What? 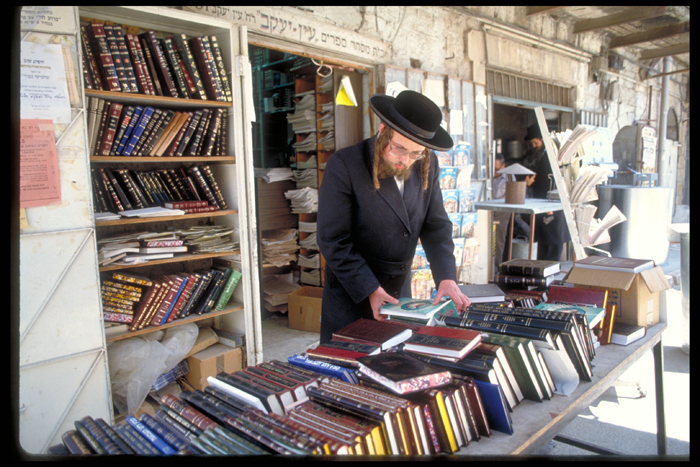 The Jerusalem International Book Fair will be celebrating its Silver Jubilee this year. The book fair attracts publishers and authors from over 30 countries and will display over 100,000 books written in various languages. During the fair, there will be international seminars and symposia exploring a wide range of subjects, including literary criticism and blogging, selling books in a digital age, translation and others.